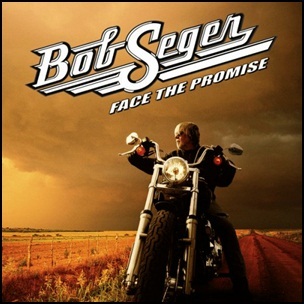 On September 12, 2006, “Capitol” label released “Face the Promise”, the sixteenth Bob Seger studio album. It was recorded 2000 – 2008, at “Ocean Way Studios” in Nashville, and “Home Studios” in Michigan, and was produced by Bob Seger (Real Mean Bottle co-produced with Kid Rock). The album was certified Platinum in US by “RIAA”. All tracks by Bob Seger except where noted.